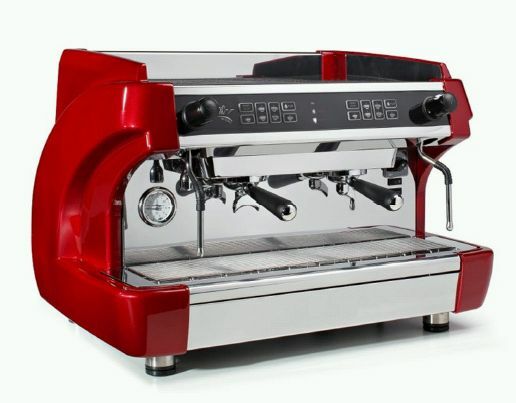 Beautiful espresso machine model with different sizes and colors, as like semi or full-automatic versions. Packaging Details Every machine is packed in single carton box and delivered on pallet. Weight 53,0 kg. 53,0 kg 65,0 kg. 78,0 kg.